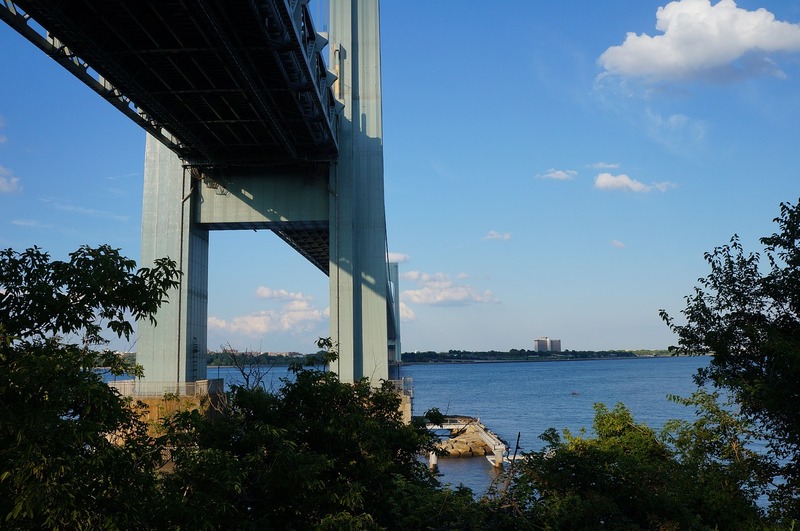 The New York Department of Environmental Protection (DEP) and Department of Design and Construction (DDC) announced that construction has begun on a $28 million infrastructure project to reduce flooding in the Staten Island neighborhood of Travis. Expected to be completed in summer 2021, the project will upgrade water mains and storm sewers, as well as construct a Bluebelt wetland, a best management practice (BMP) to manage storm water. Overall, the project will replace more than 15,000 ln ft of water mains and almost 4,000 ln ft of sanitary sewers, according to Staten Island Advance. It also will install 8,700 ln ft of storm sewers, 104 storm sewer catch basins, 7 storm sewer chambers and 53 new fire hydrants. “The addition of the new storm sewers and a BMP will effectively move storm water away from properties and streets to an outfall and into the wetlands area. These wetlands will be developed to properly handle the flow of storm water,” said a DDC release. While the extensive project is underway, the DDC has advised residents to anticipate increased noise and dust levels. Parking restrictions also will be required and some water service interruptions will be scheduled for water main replacement.